DAYTON, Ore. — A quarter of a century ago, Bill Stoller first made his mark in the Oregon wine industry when he became a co-owner of Chehalem Winery with founder and friend Harry Peterson-Nedry. This week, Stoller, the founder and owner of Stoller Family Estate, announced he has taken full ownership Chehalem Winery, a 20,000-case brand that’s one of Oregon’s most iconic and innovative wineries since its launch in 1990. 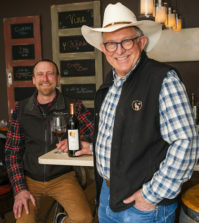 Peterson-Nedry, 70, now plans to focus on his small-lot RR Winery, a brand he launched 16 years ago and inspired by his pioneering work in the Ribbon Ridge American Viticultural Area. 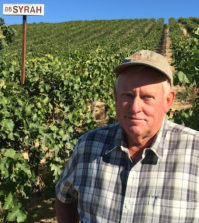 He blazed the trail with Ridgecrest Vineyard in 1980, a site that stands at 55 acres planted and established a quarter of a century prior to the establishment of the AVA. 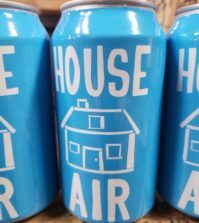 Peterson-Nedry also intends to remain a leader and representative of the Oregon wine industry. Terms of the sale were not disclosed, but Gary Mortensen, president of Stoller Family Estate, now also will lead Chehalem Winery. Much of the Stoller leadership team now is prominently featured on the Chehalem website with Wynne Peterson-Nedry, Harry’s daughter, remaining as head winemaker. She took over that role in 2012. Peterson-Nedry’s talent and research not only have helped advance Pinot Noir, but also Riesling and Grüner Veltliner. 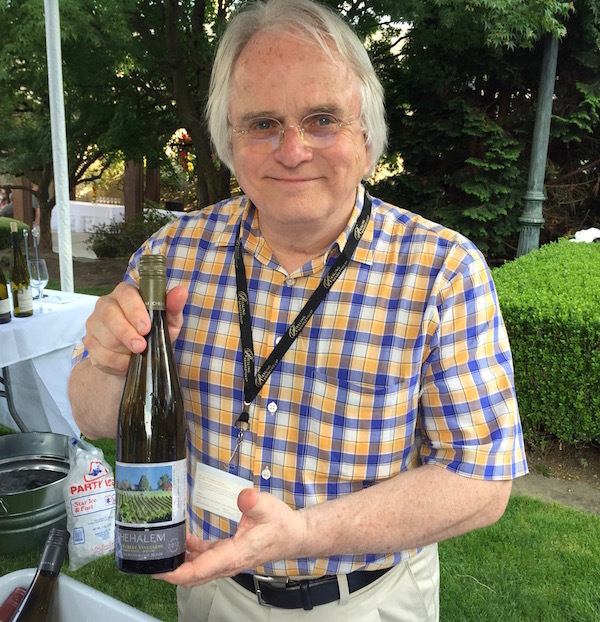 He was among the Pacific Northwest’s early champions for unoaked Chardonnay. 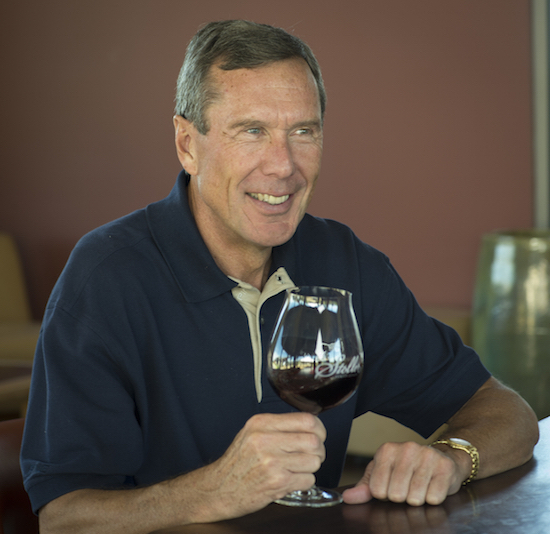 He’s played key roles in the development of organizations such as the Oregon Wine Board, Willamette Valley Wineries Association, Oregon Pinot Camp and the International Pinot Noir Celebration. In 1983, Stoller co-founded Express Employment Professionals, an employment company with headquarters in Oklahoma City, Okla., that has grown to 800 franchises throughout the U.S., Canada and South Africa. Stoller was born on the property where he founded Stoller Family Estate, and he began to transition it from a turkey farm to grape vines two years after purchasing it from a cousin in 1993. The estate now spans 398 acres, with 190 acres planted primarily to Pinot Noir and Chardonnay, making it the largest contiguous vineyard in the Dundee Hills AVA. Stoller Family Estate began in 2001 when Peterson-Nedry helped launch the Dundee Hills winery for Bill Stoller, starting with a few hundred cases produced in nearby Newberg at Chehalem Winery. 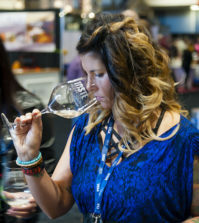 The winemaking of Melissa Burr prompted Wine Press Northwest magazine to name Stoller Family Estate as its Pacific Northwest Winery of the Year in 2014, the same year that the Washington state publication chose Chehalem as its Oregon Winery of the Year. In 2006, Stoller built the world’s first LEED Gold Certified winery and is home to what is believed to be the first winery in the Pacific Northwest to produce solar energy. The 4,000-square-foot tasting room Stoller opened in 2014 operates on 100 percent on its own solar power. Stoller played varsity basketball at Pacific University in nearby Forest Grove, and his support for the Boxers extends to a 2,500-seat athletic facility renamed the Stoller Center in 2010.